Joey Logano leads the pack in his #22 Shell-Pennzoil Ford. The Daytona 500 is a 500-mile-long motor race held annually at Daytona International Speedway in Daytona Beach, FL. It is the first race of the Monster Energy NASCAR Cup Series. Attendance for 2017 sold out at 101,500 on race day. Fox announced this year's broadcast had a rating of 6.6, with an average viewership 11.922 million. The rating was equal to last year, although average broadcast audience in metered markets was up 5%. Not only was excitement high for the 2017 season to begin, Shell-Pennzoil and Team Penske also held a press conference on Friday, February 24 announcing an unprecedented partnership extension that was covered by national media outlets. 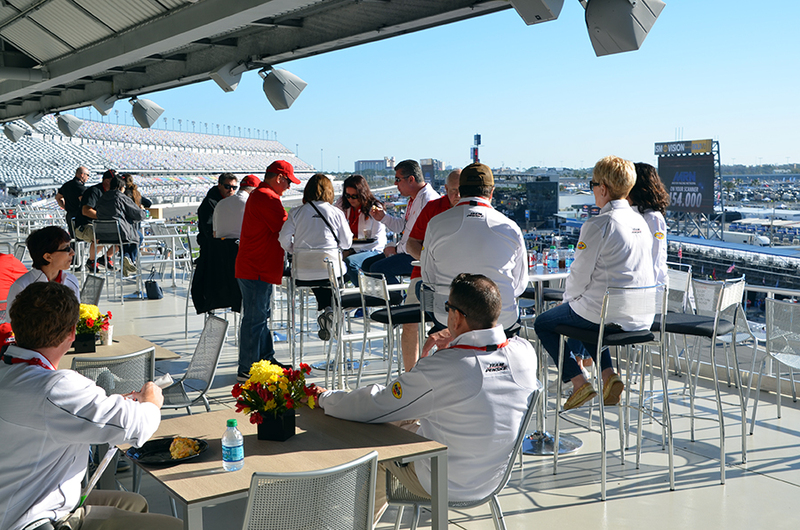 The media event held on the Friday before the Daytona 500 generated tremendous interest across multi-media platforms on a national and local level. With over 45 digital placements generating 647+ million media impressions, some of the nation's most influential outlets covered the story. Click below for a sampling of the most popular digital articles, including two video broadcast segments from Fox News and CNBC. 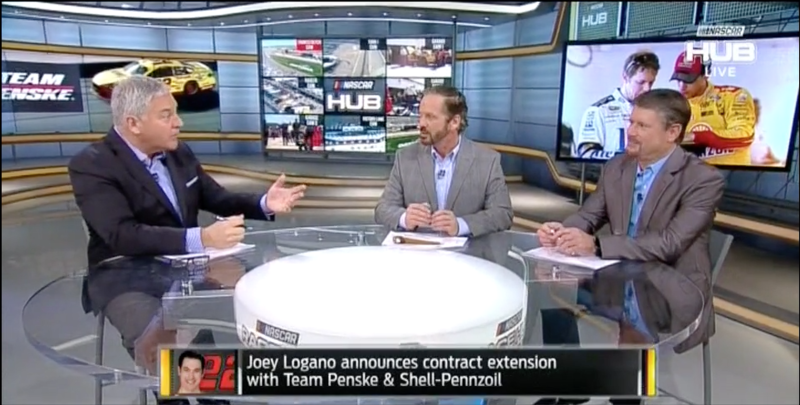 FOX Sports 1 broadcast a 3 minute segment on national television discussing how Shell-Pennzoil and Team Penske signed a multi-year partnership continuation through 2022 and beyond. Live from the track and in the studio, FS1 anchors discussed the many benefits of having a long-term partnership between a driver, their team and their sponsor. 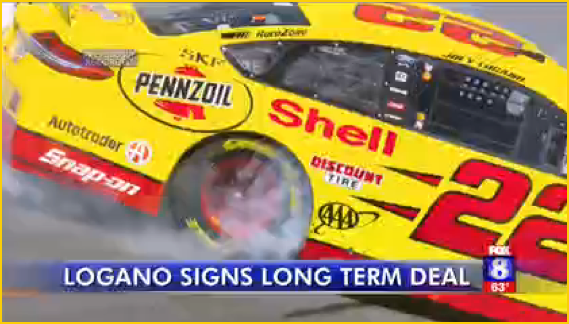 News of the Shell-Pennzoil and Team Penske extension announcement was covered by select local broadcast stations in the Florida and North Carolina markets. Following the press conference, a press release announcing the extension was distributed to industry/trade publications. Influential outlets in the aftermarket vertical garnered the news an additional 141,500+ impressions. Since the announcement on February 24, there have been 583 mentions of the hashtag #22andBeyond on social media (Twitter and Instagram). 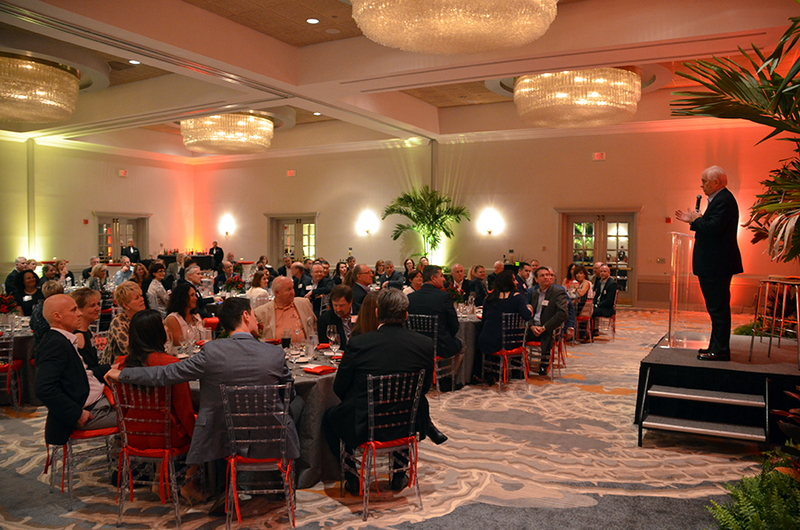 We’re excited to announce our contract extension with @Shell/@Pennzoil for #22andbeyond! 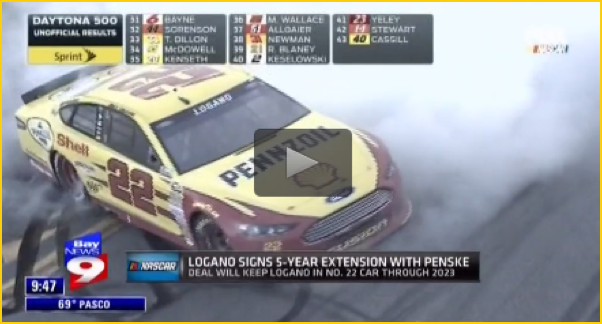 Check out the link in our bio.
.@joeylogano Signs Long Term Contract Extension With @Team_Penske & @shellracingus. Copyright of Shell International. Metric support from Coyne PR and MediaCom. Site produced by Sport Dimensions.